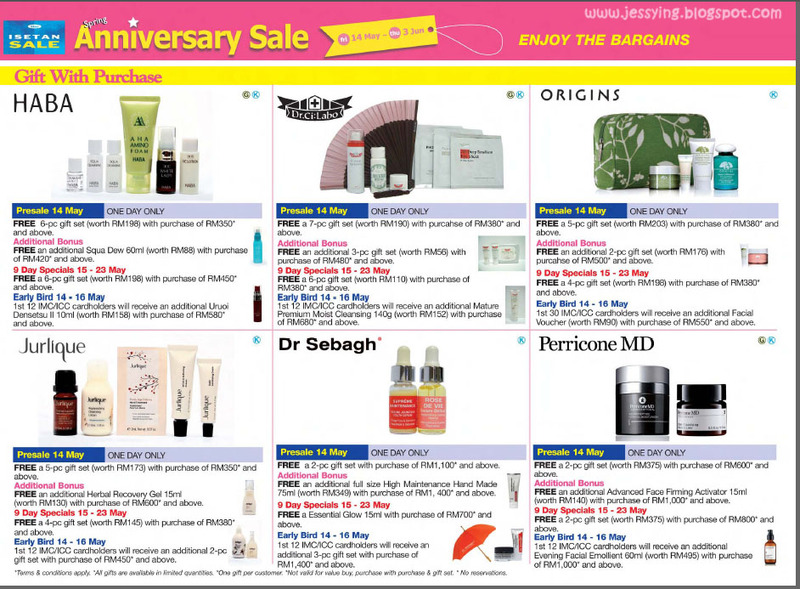 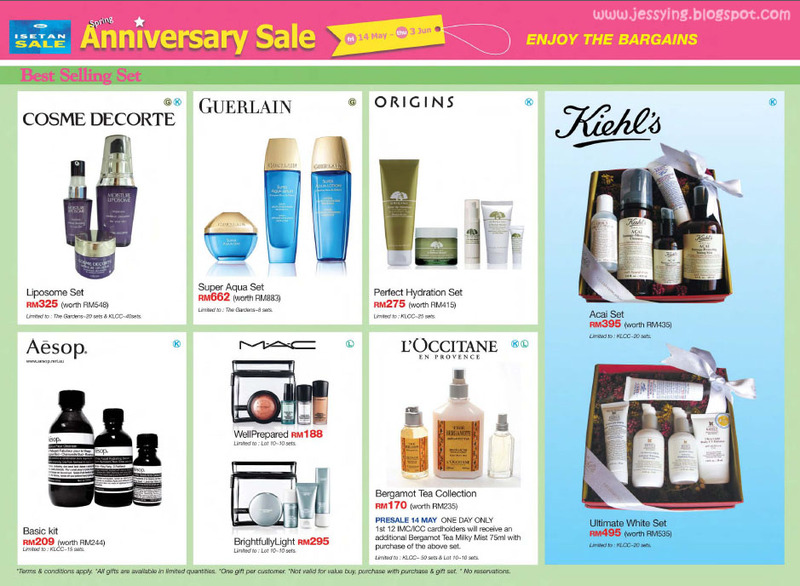 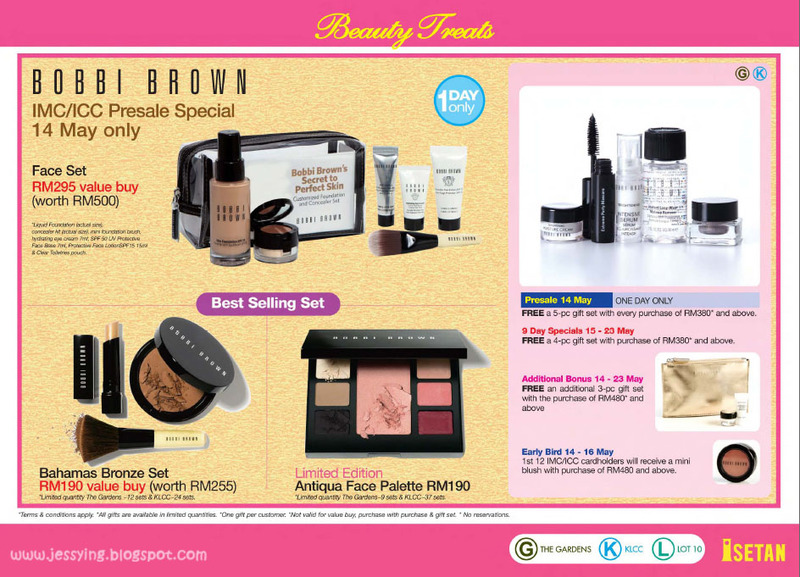 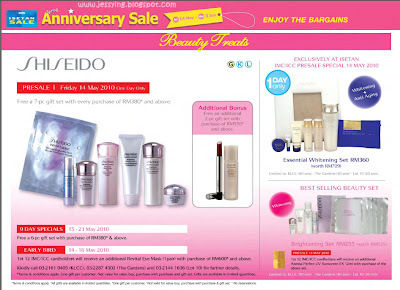 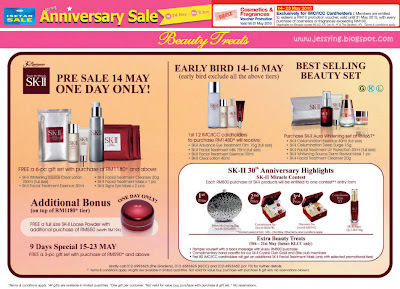 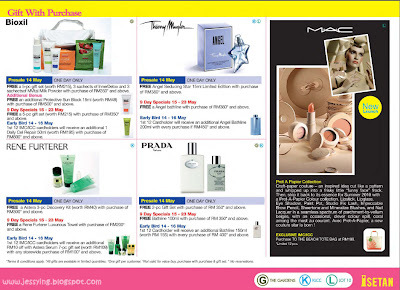 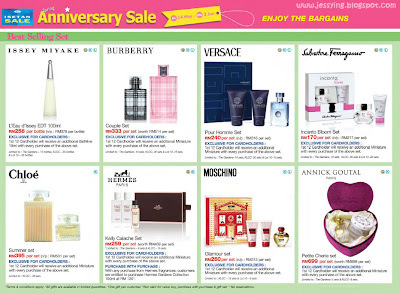 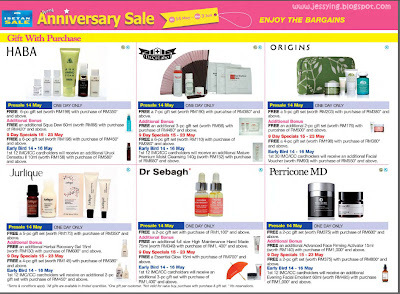 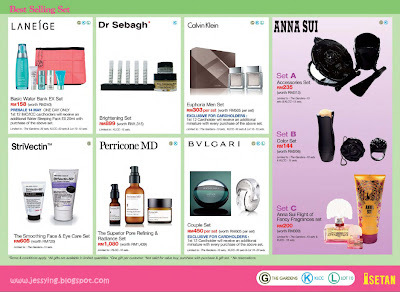 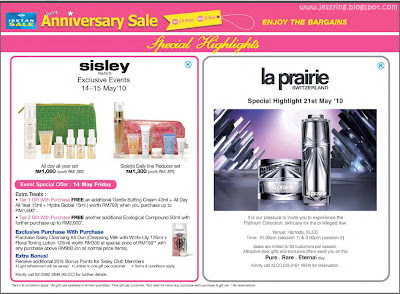 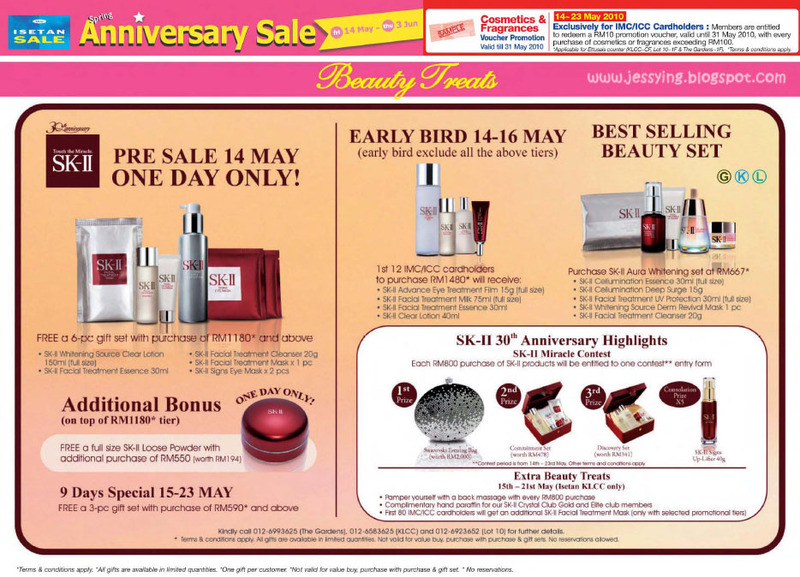 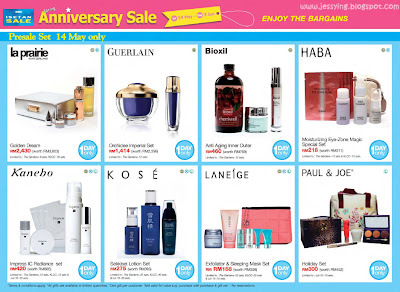 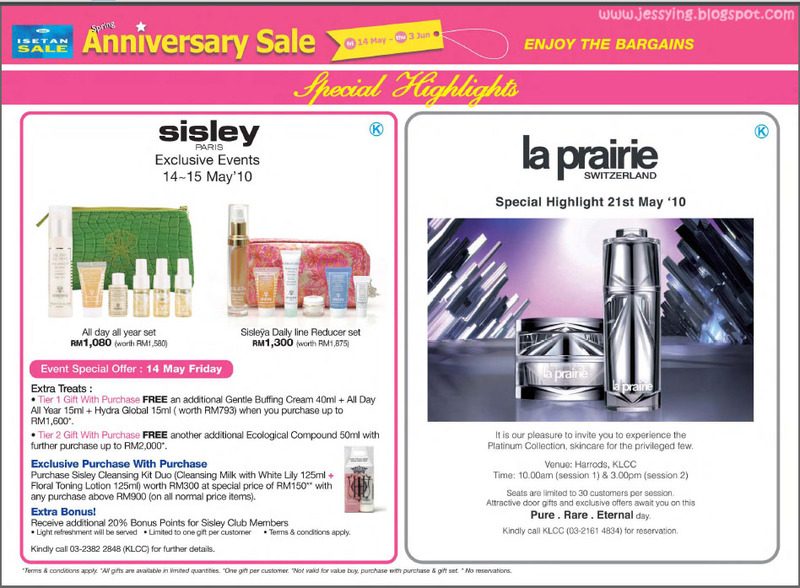 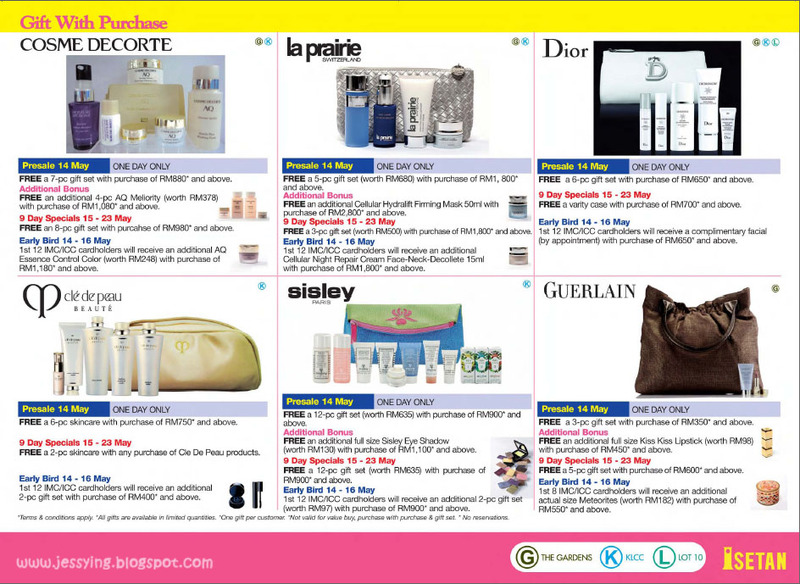 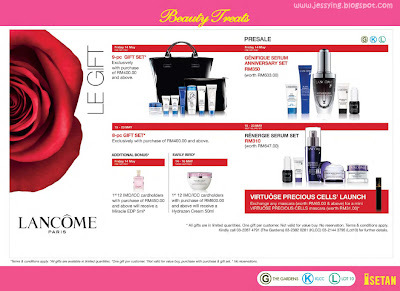 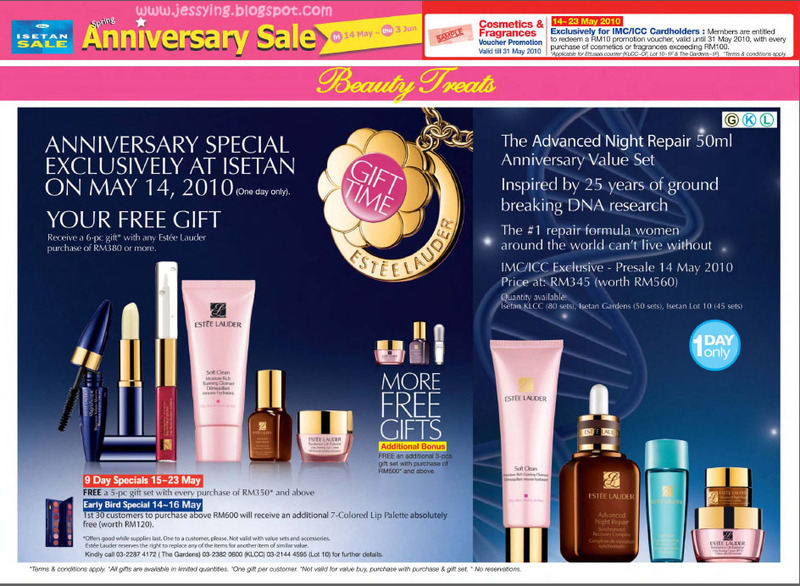 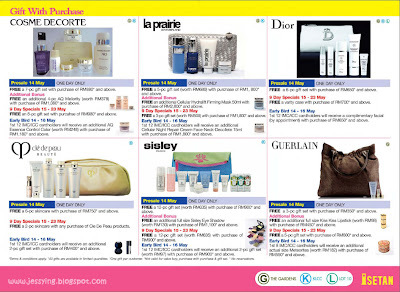 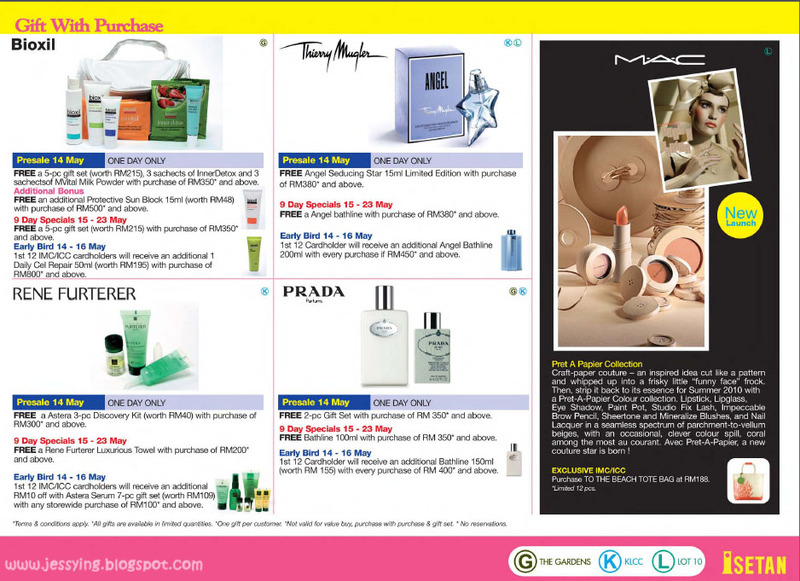 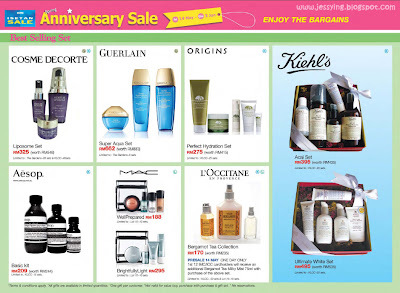 To all beauty addicts out there, here are the latest Isetan beauty section newsletter to cure your hunger. 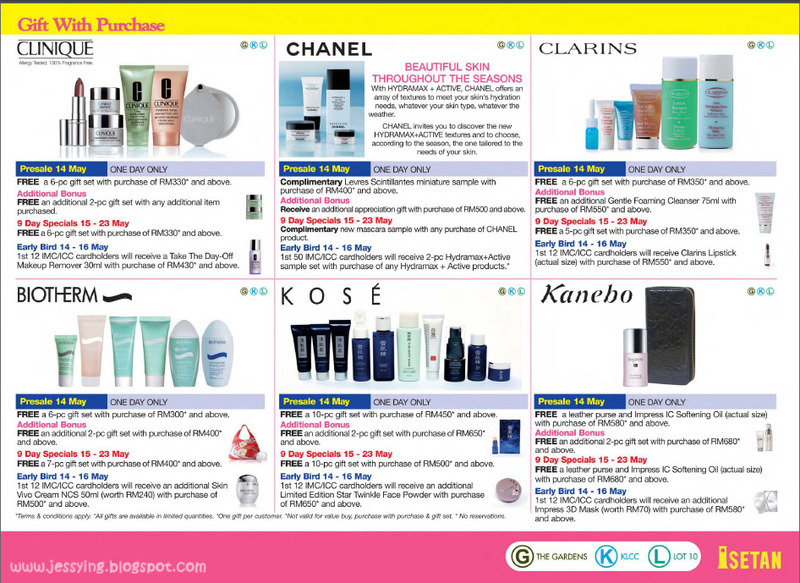 To read clearly, click on the picture to enlarge. 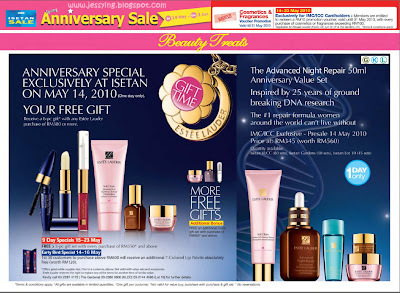 p/s: I will avoid going Isetan at all cost, no see , no shop, no problem. 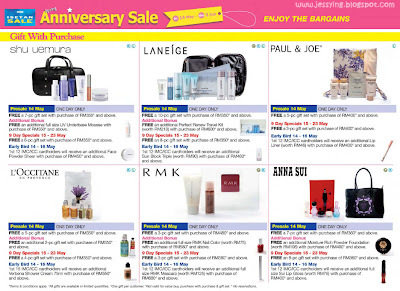 Which is why im avoiding warehouse sales also. 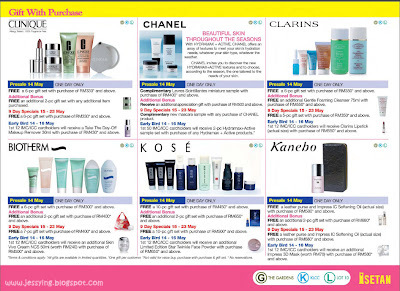 If not will go crazy in the sales..